Beautiful Waterview, Straight Sight Line To Inlet & Bay. Well Maintained Unit In Saught After Harbour Point. Updated Kitchen with Granite Countertop & Ss Appliances. Roof Is 8Yrs Old. Heating & A/C 4 Yrs Old. 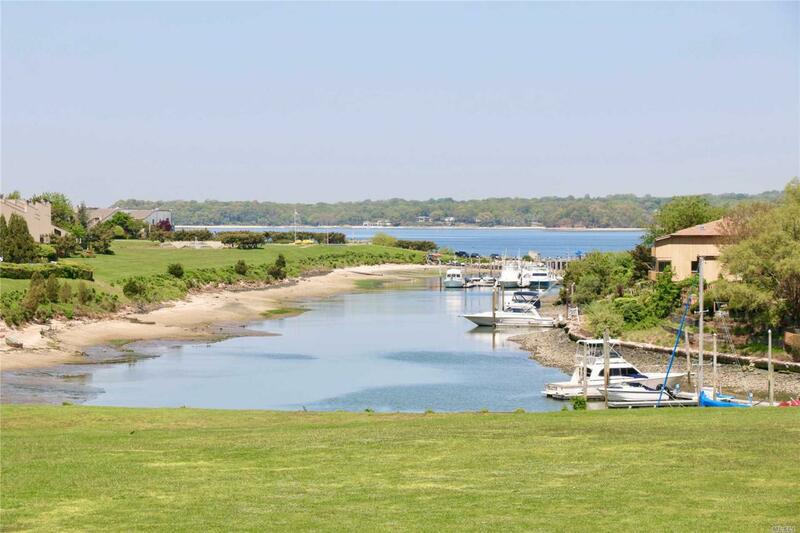 Tons of potential to enjoy the lifestyle of waterfront living with Marina, Boat Slips available ($35 per foot), Tennis Courts, New Gunite Pool. Incredible Value! Please call for private viewing.